Dark Street II by Secret Jardin are top quality grow tents that don’t let light in or out, they’re water proof and are lined with Mylar. The interior is also lined with reflective hammer-toned material. 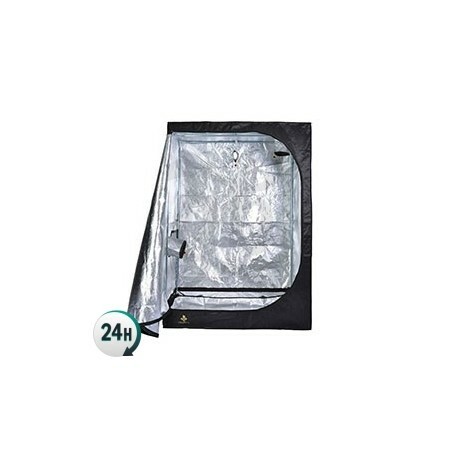 Dark Street II by Secret Jardin are top-quality grow tents; 100% opaque and waterproof, Mylar interior, 95% light reflection & hammer-toned surface. 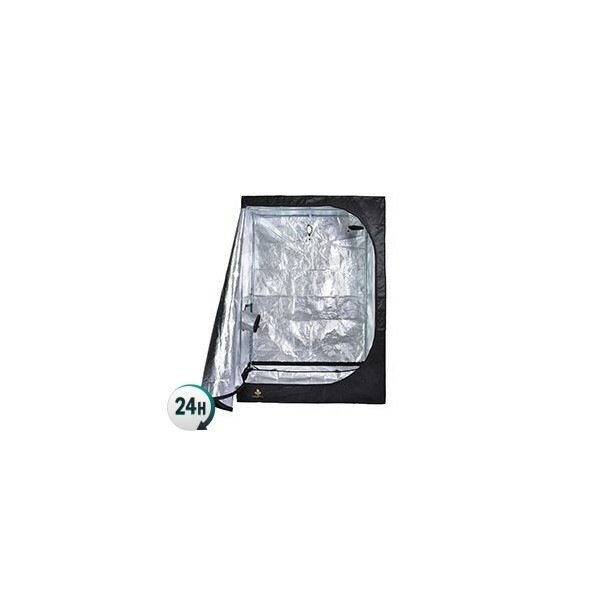 Dark Street grow tents are incredibly easy to set up and install, as they’re 100% prepared for setting up a filtration system, lamps and air extraction. You’ll be able to easily install tubes and the rest of your growing system thanks to its multiple adjustable ports and the upper bars from which you can hang some of your devices. This grow tent allows you to grow a small number of plants under a grow light of up to 1000w if you use a refrigeration system such as a cooltube. We recommend using 600w lights or LED panels as they create fewer issues when it comes to temperature. You can also use a portable AC unit to keep the temperature set between 22ºC and 26ºC, or around 28ºC if you have a CO2 system. Dark Street II is available in various sizes so that you can pick the one that’s best for your available space. It’s extremely easy to set up and get going. 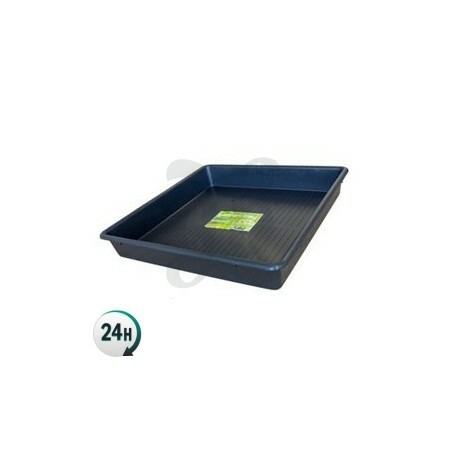 El armario es perfecto, compre el de 60x60x150 y fue fácil de armar sus caños de calidad al igual que los esquineros. Todo viene en su bolsa para que se pueda guardar y transportar. Buenas,he visto que los venden en distintas tiendas con distintos accesorios,¿Que contiene vuestro envío?¿Trae el space booster? hola como monto el cannlum adentro? Hola a todos, estos armarios son uno de los mejores armarios del mercado. Un saludo.